We specialize in women's health, treating such issues as fertility, amenorrhea, PMS, and menopausal discomforts such as night sweats and hot flashes. 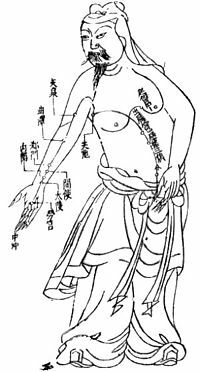 Chinese medicine seeks to balance underlying hormonal imbalances so symptoms are resolved not just suppressed. Treatments for morning sickness, nausea and hyper-emesis. 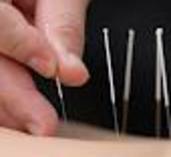 Acupuncture can also help reduce musculo-skeletal pain including back pain, shoulder or neck pain. Series starting in week 36, 1 session per week, helps the mother's body prepare for labor by softening the cervix, relaxing uterine ligaments, reducing edema and swelling, help get better sleep, reduce acid reflux, and has been shown in clinical trails have an easier and more efficient active stage of labor to help reduce both total labor time and pushing time by up to 50%. Labor promotion treatments and Chinese Herbal Medicine & special treatments for optimum birth position including posterior or breech presentation. Labor coaching services for both home births and hospital births at Tahoe Forest Hospital. Labor services include 1 pre-birth session and 2 postpartum visits in hospital or at home. 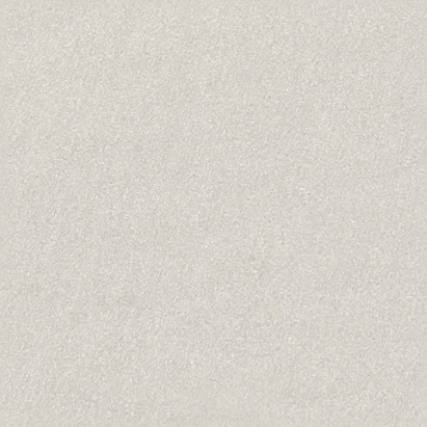 ​Sliding scale available for labor coaching. Acupuncture and herbs have been used safely to help stop early contractions, prevent & treat high blood pressure and pre-eclampsia and reduce & stop postpartum bleeding. Acupuncture and herbs can help with milk let down, slow or stop postpartum bleeding and can help with fatigue, sleep and emotional highs and lows. We offer custom herbal remedies and formulas that are safe to take during pregnancy and during breast feeding.